We’re so aware of the huge amount of time and effort that goes into organising an SAS Big Spring Beach Clean event and we’re endlessly grateful to all our fantastic lead volunteers and Regional Reps who help engage thousands of volunteers at community events nationwide. At an average of 20 hours of volunteering time per clean it is undoubtedly a significant undertaking to organise, promote and deliver a safe and impactful event. Sadly, sometimes a lack of time, and a fear of paperwork and worries about not getting hundreds of volunteers (to name just a few) can result in putting off some people who are initially really keen to get involved. So, to celebrate #MicroVolunteeringDay (#MicroDay) we’re officially encouraging our supporters to hold their own #MiniBeachClean. 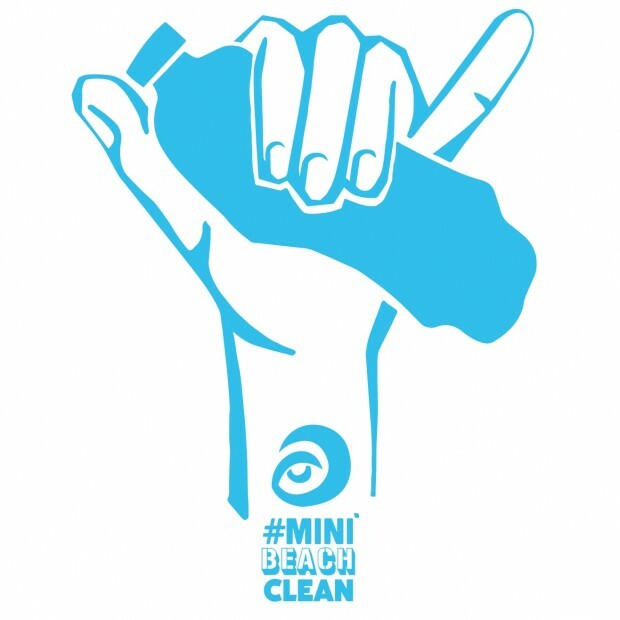 Surfers Against Sewage supporters share a desire to take hands-on action to protect their beaches from marine litter 365 days a year so we are officially launching the #MiniBeachClean in line with the Big Spring Beach Clean 2016. These actions raise awareness of the marine litter crisis which is as important as removing the litter itself. Every beach is impacted by marine litter and deserves to be protected as often as possible! The #MiniBeachClean can help divert recyclables from landfill through #RebelRecycling (simply putting collected recyclate in the correct curb-side containers! If you really want to try and lead your own beach clean but are maybe; short of time, shy, don’t like paperwork or just want to start small then #MiniBeachClean is a great way to ‘test the water’. As long as you are appropriately dressed and stay safe (please see SAS-Safety-Guidelines) you shouldn’t have to ask permission or fill out loads of forms to remove some litter from your favorite places. Download the #MiniBeachClean Logos to help promote the activity on social media. Collect – The beauty of #MiniBeachClean is that it’s up to you how you do it! Whether you kit up with some heavy duty gloves, a wheelbarrow and a pack lunch to the farthest reaches of your favourite stretch of coastline or simply fill your hands with the plastics that you come across on a family walk. The key is that YOU are doing something positive and representing YOUR beach! Just take care to stay safe and only remove safe plastics. Capture – Take a photo of your #MiniBeachClean haul or you could even try our #MiniBeachClean ‘Shaka’ with the item of litter that most annoys and upsets you! 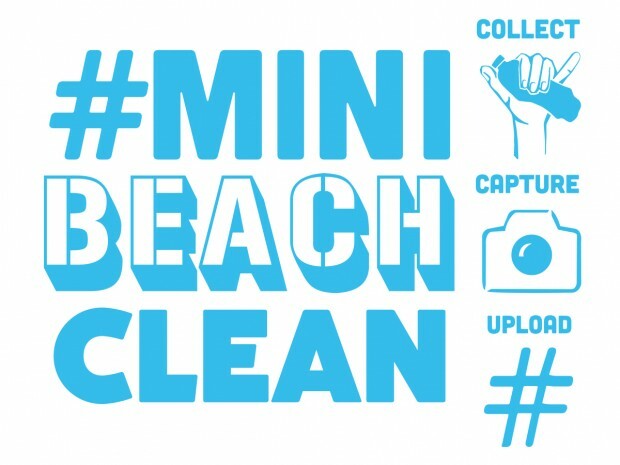 Upload – Upload your #MiniBeachClean to your Instagram, Twitter or other social media account – Make sure to tag your beach! Stay safe and have fun. « Big Spring Beach Clean – Join us! Get our latest news and exclusive shop discount codes sent straight to your inbox. Please complete the fields below to access your download link. This information will allow us to understand the use of the register and how to best improve it for future editions.